Unlock exclusive discounts for shipping services on Black Friday! Everything comes at cheaper prices on Black Friday, and so do the international shipping services! We’re building a list of exclusive customers to whom we’ll send a generous discount for shipping services! The only thing you need to do is to subscribe to our list. On Black Friday we’ll send you a discount code that you can use to book shipping services for any date in the future! Please insert your email to receive a special discount code on Black Friday. If you would like to hear about Eurosender’s special offers please tick the box. This means we will send you (once per month) information about discounts and other promotional material. You can unsubscribe at any time by sending a message to help@eurosender.com. If you do not tick this box will still receive a Black Friday discount code, but not any future discounts and promos from Eurosender. Why booking on Black Friday? Whether you need courier services now or later in the future, this is a great opportunity to book the services! You can place one order or multiple orders for standard shipping services, even if your pick-up date will be in June 2019. If you change your mind and later decide for a different shipping date, you can simply contact us and we will change it for free. We know that on Black Friday, you may find your favourite product in a different country. And if the retailer does not offer shipping services, you will need to arrange them yourself. Here is where Eurosender comes into play! We’ve already helped many Black Friday enthusiasts to ship their products to their home countries. Since around Black Friday everyone is on the lookout for the best deal, shipping services should not be an exception! 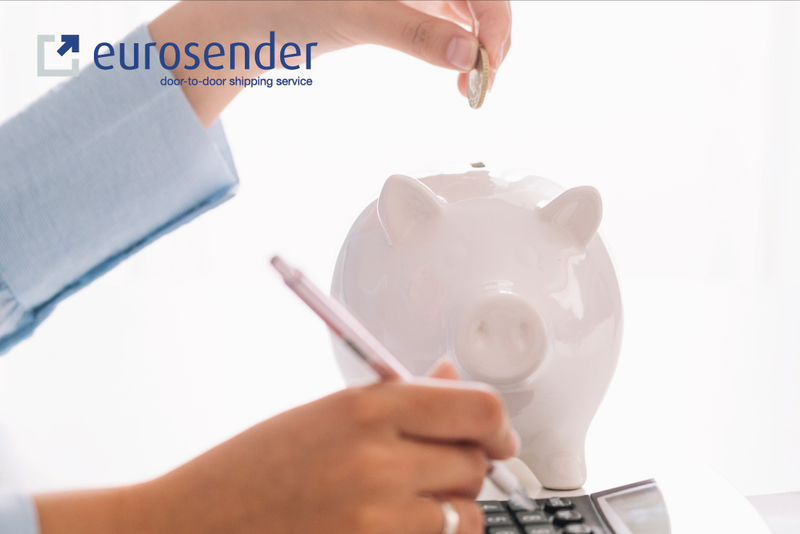 Any change to the pick-up date can be requested by writing an email to help@eurosender.com.